We provide the learning tracks for the destination of your choice. 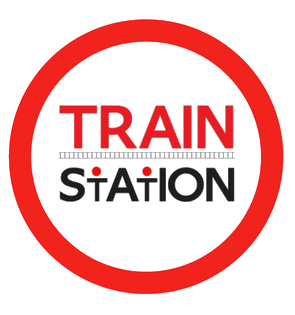 TrainStation puts the fascination in education through our patented method of engagement! Our programs light up different areas of the brain through multi-sensory activities that are not only enjoyable, but relevant as well. The perfect blend of Fun, Facts and Fundamentals makes for an amazing, inspirational and one of a kind experience for everyone on board! These are but some of the technologies that we access to address the belief systems in an organization. 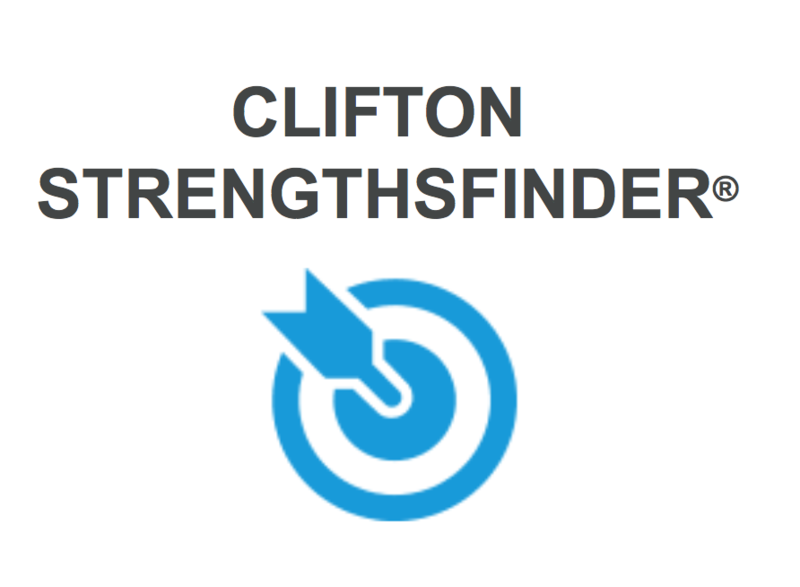 By utilizing them, we equip participants with tools such as calibration, mirroring, matching and leading as well as expanding their awareness. All these leads them to be amazing by choice! Why wait for your life to kickstart?